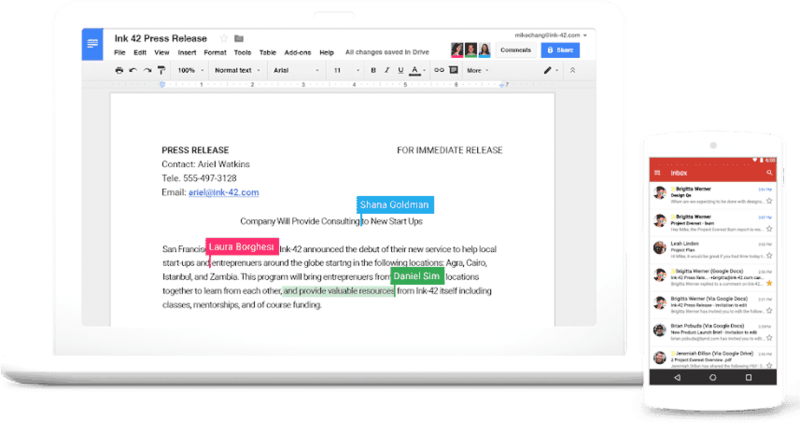 Google G Suite. All you need to do your best work, alone or together in one package that works seamlessly from your computer, phone or tablet. 24/7 Support By Phone, Email And Online. Easy Scheduling for you and your team. Designed for your workplace, just $5.75/user/month. G Suite includes 30GB of online storage per user. Call or email Google support to get help from a live person whenever you need it. You can also find fast answers online in Google’s help center. Of course you have your beloved HelpingHost.com Tech support available to you as well. Use Google’s migration tools and services to move your organization’s important data to G Suite from your current storage solutions.